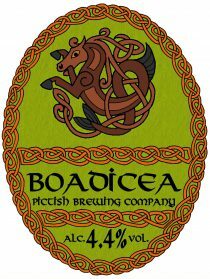 These are all single hop beers and as with the occasional beers these beers are brewed depending on availability of hops and what mood I’m in. 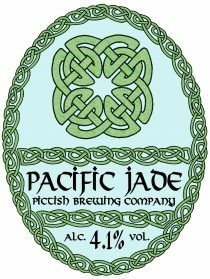 They are all variations on the theme of pale and excessively hoppy and frankly I can’t be bothered to write that many sets of almost identical tasting notes. 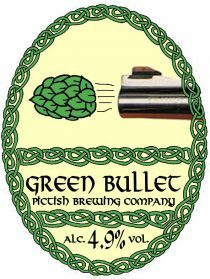 Therefore if you need tasting notes for any of these beers they are; A pale, very hoppy beer brewed using [insert name] hops. 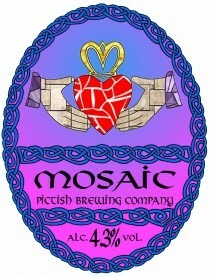 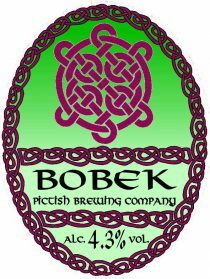 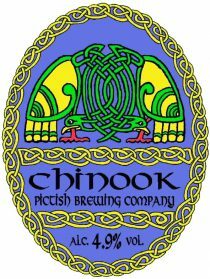 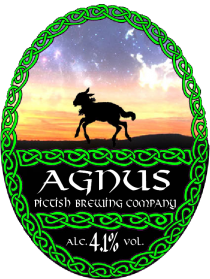 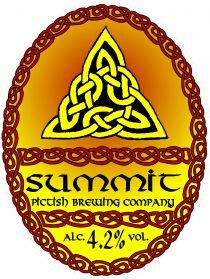 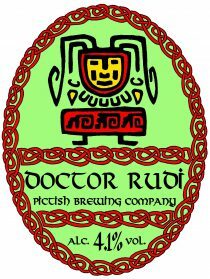 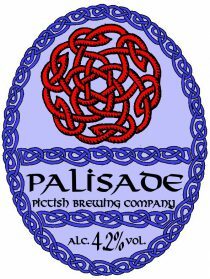 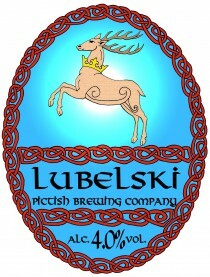 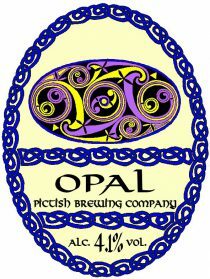 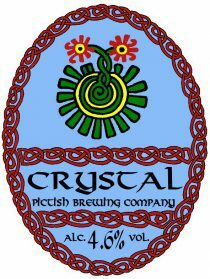 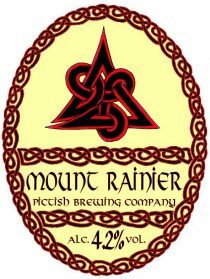 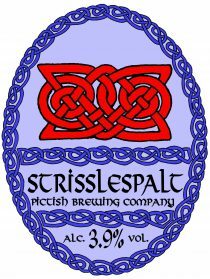 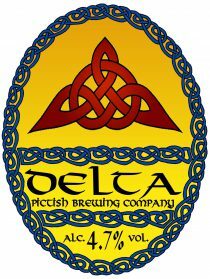 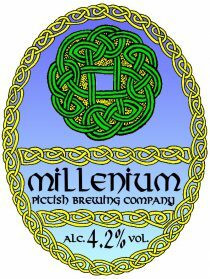 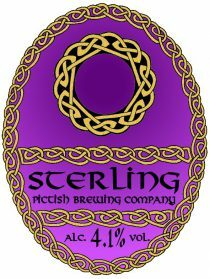 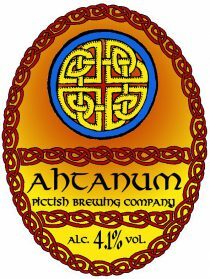 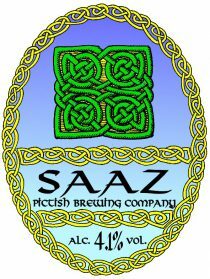 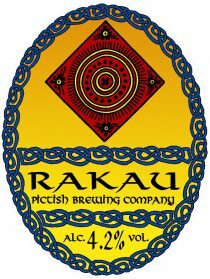 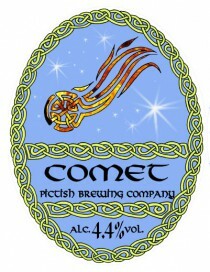 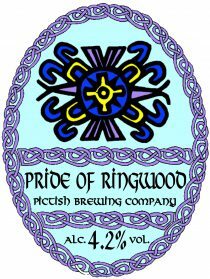 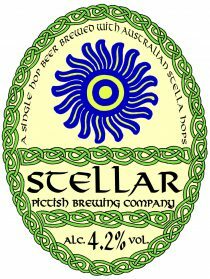 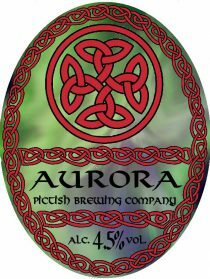 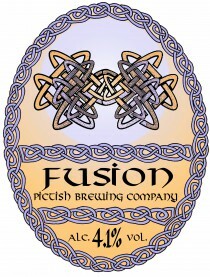 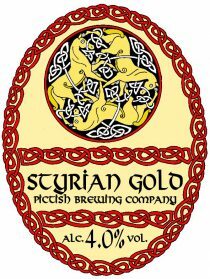 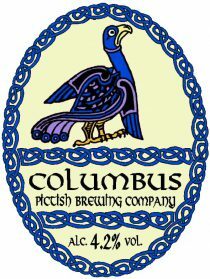 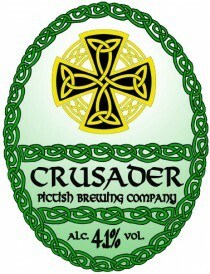 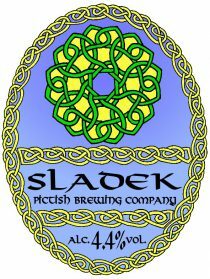 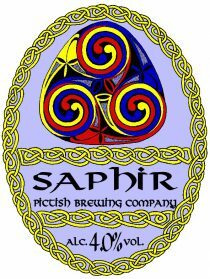 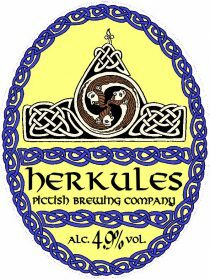 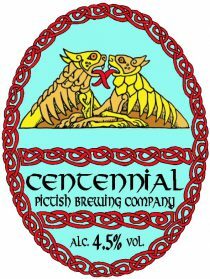 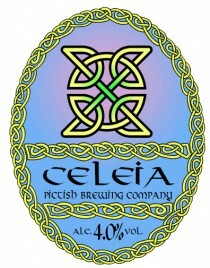 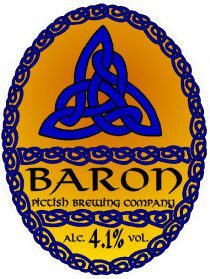 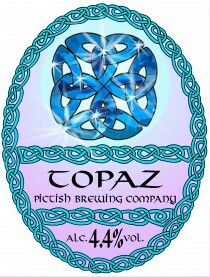 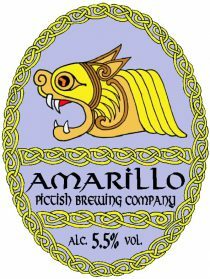 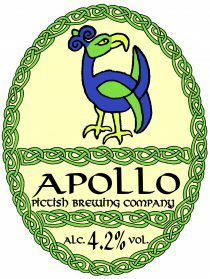 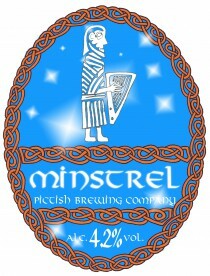 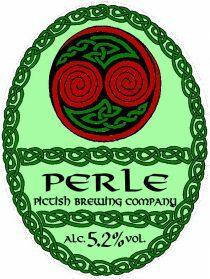 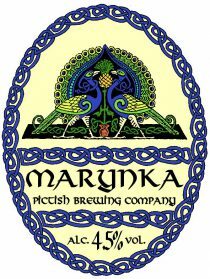 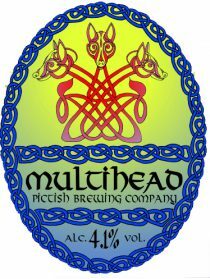 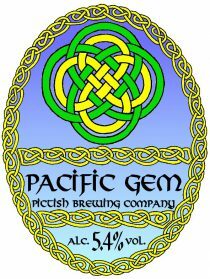 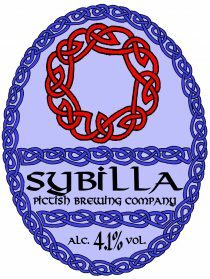 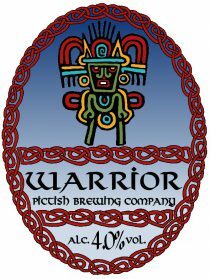 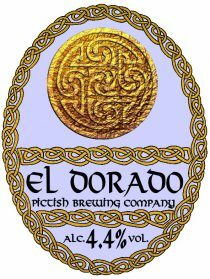 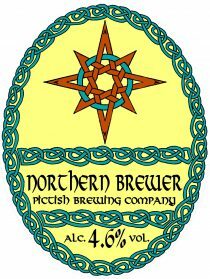 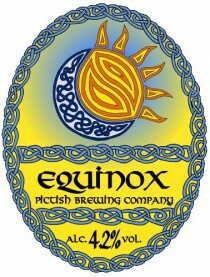 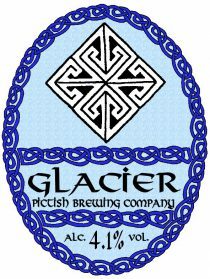 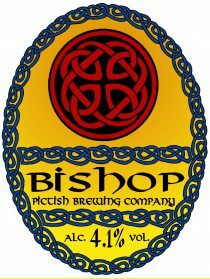 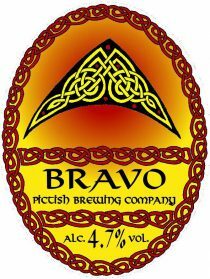 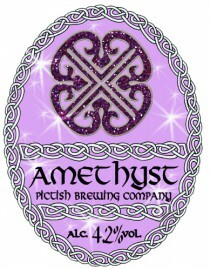 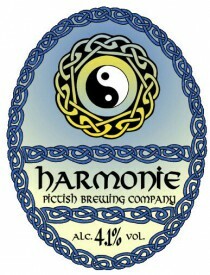 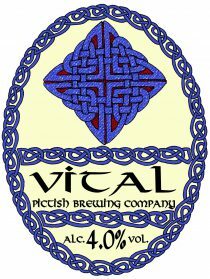 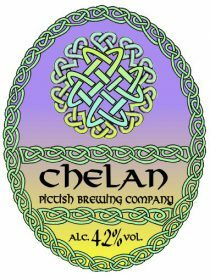 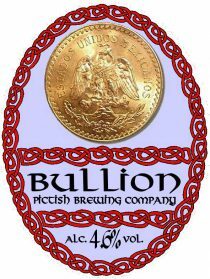 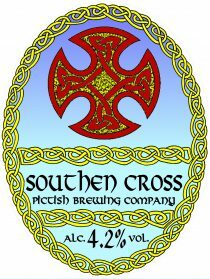 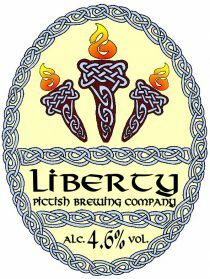 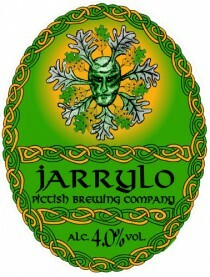 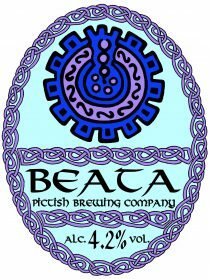 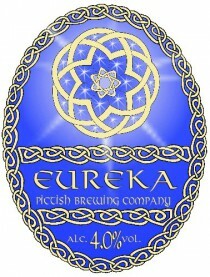 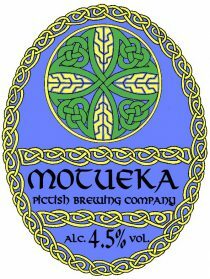 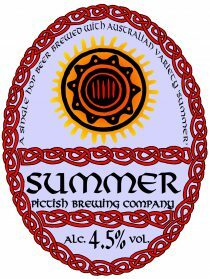 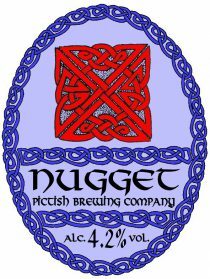 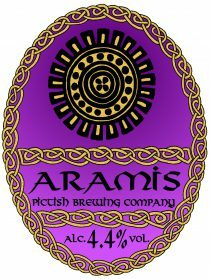 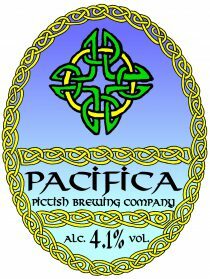 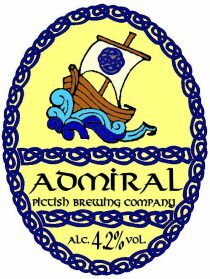 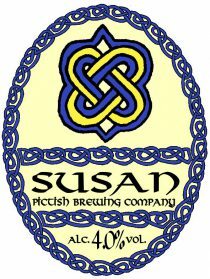 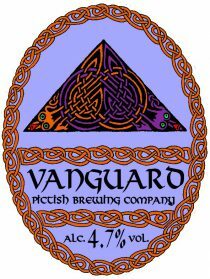 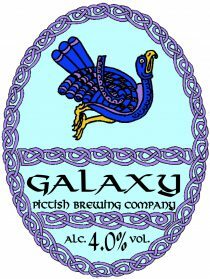 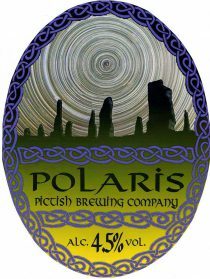 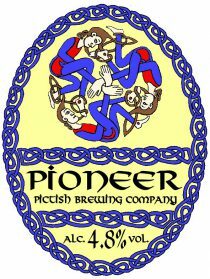 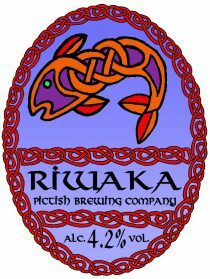 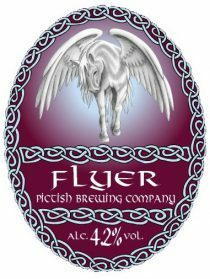 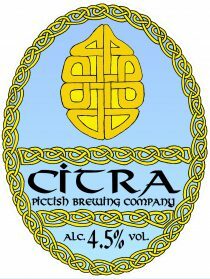 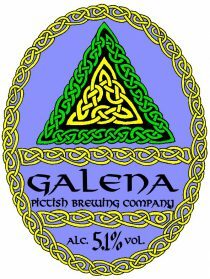 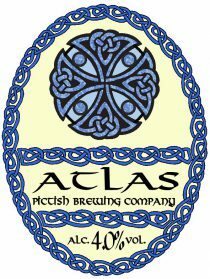 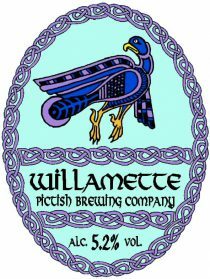 Tel: 01706 522 227 © 2019 Pictish Brewing Company Limited.